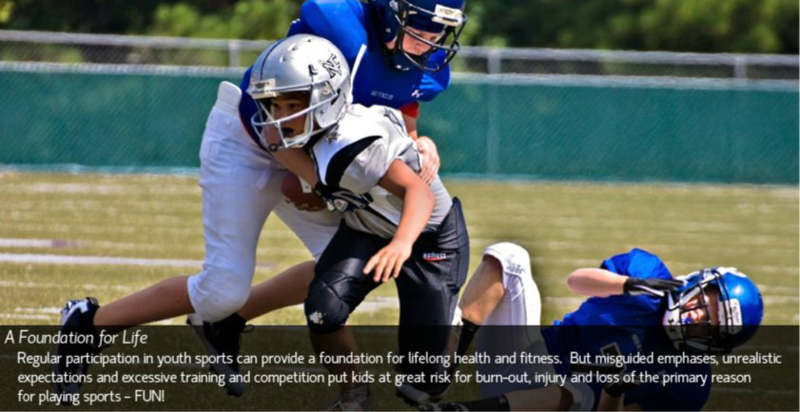 An overwhelming majority of Americans call for more ways to guard against health and safety risks in youth athletes according to a new Kelton Research survey. 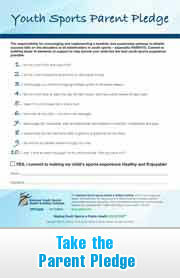 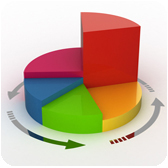 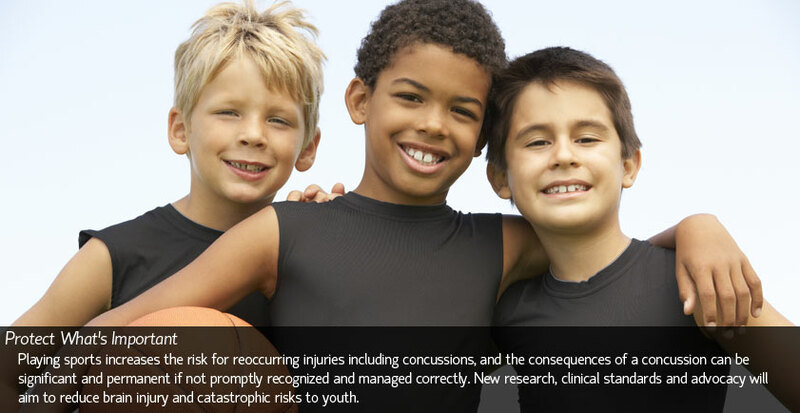 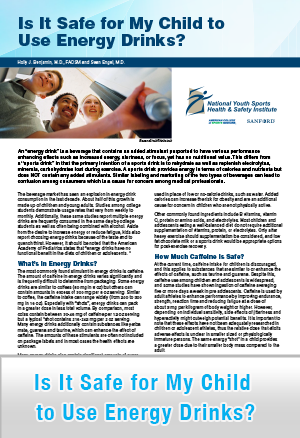 The ACSM Youth Athletics Survey of 1,000 adults was conducted in 2011 using an email invitation and online survey. 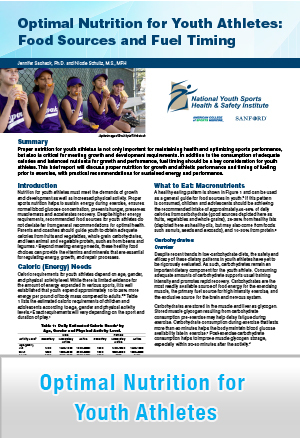 The responsibility for encouraging and implementing a healthier and sustainable pathway to athletic success falls on the shoulders of all stakeholders in youth sports – especially PARENTS. 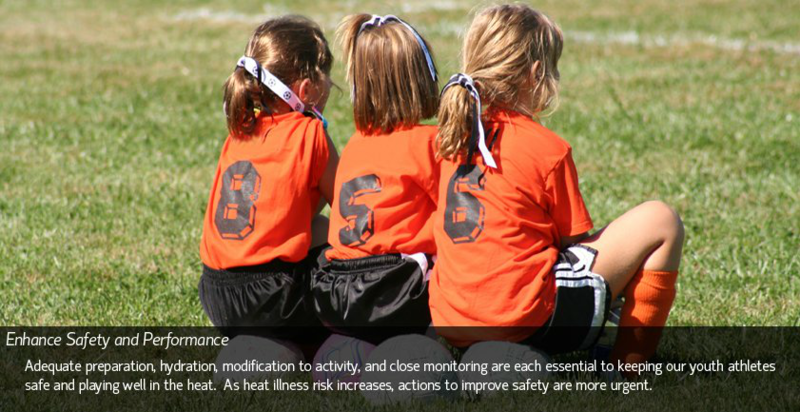 Commit to fulfilling these 10 elements of support to help ensure your child has the best youth sports experience possible.